Trump Slapdown is the app that lets you vent your frustration and do good, all at the same time. Slap our 45th president silly — and get links to the organizations leading the fight against the Trump agenda. Links make it easy to support Planned Parenthood, the ACLU and other crucial groups fighting Trump's agenda. 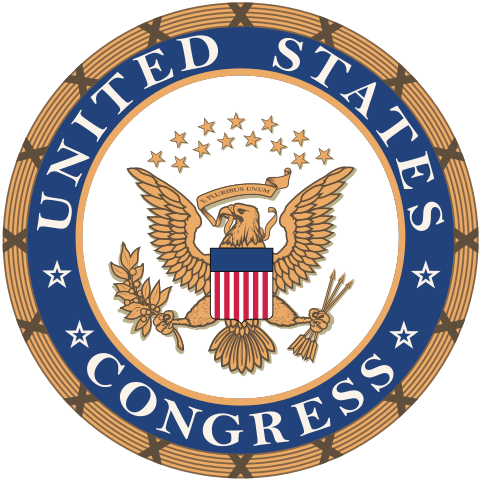 Links to contact your Congress members and Senators. A deeply satisfying Trump Slap Counter tabulates every time you — and resisters around the globe — slap Trump silly! Keep slapping to make the counter rise! Ready to make a difference? Contact your Representative and Senator to let them know how you feel! Spread the word and support the cause. 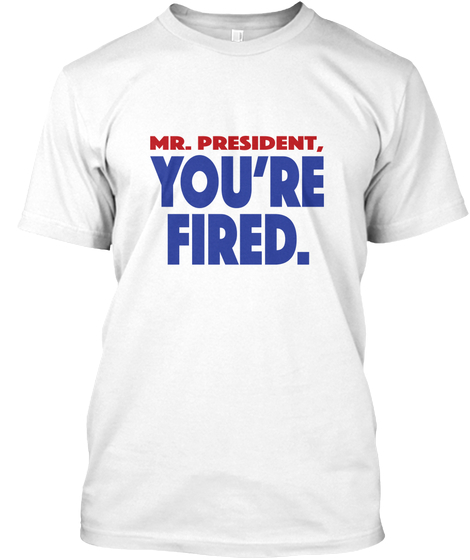 All profits directly support the Democratic National Committee. I've never been a techie at all — so, how did this project begin? Like so many Americans, I was depressed by last November's election results. I was angered for months afterwards, as Trump began his assault on immigrants, demolished civil rights, LGBTQ rights and the environment. And all the while he continued to sow the seeds of bigotry and hatred. But then I decided to channel my anger into action. And Trump Slapdown was born. I wanted to give Americans an app that allowed them to resist our 45th president — by slapping him silly — and to help organizations who are fighting Trump's shameful political and social agenda. Trump Slapdown is available for download on the App Store and on Google Play for $2.99. Proceeds of sales of our app will be donated to the Democratic National Committee — so we can take back our country from Trump and his stooges. We are all in this together — and we can make a difference! I hope you enjoy our app! © 2017, App Ostrophy LLC. All Rights Reserved.